Abner Delay, age 81, died Wednesday, March 28, 2018, at his home in Elkhart, Kansas. He was born July 5, 1936, in Elkhart, the son of Guy W. and Lola M. (Kerns) Delay. Abner was a lifetime resident and farmer of Morton County. He attended Pleasant Plains School through the 8th grade and then attended Elkhart High School and graduated in 1955. Abner married Janiese Martin on July 31, 1955, at the First Baptist Church in Elkhart. He served on various boards which included; District 21 School Board, Morton County Extension Council, Southwest Kansas Farm Management, Farm Bureau, USD 218 School Board, and was a lifetime member of the NRA. Abner loved spending time with his family, his grandchildren held a special place in his heart. He was always sensitive to others needs and would help family and friends at a moment’s notice. 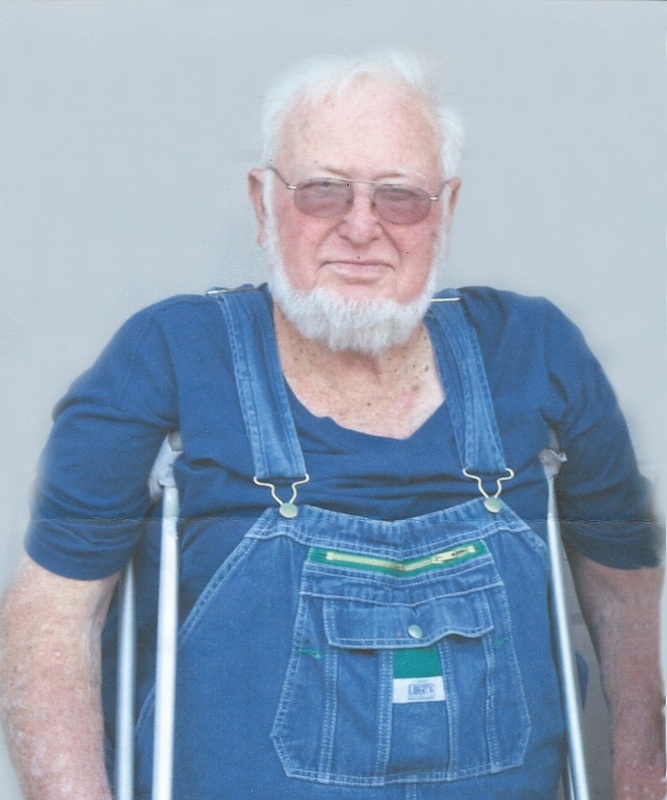 Abner enjoyed deer hunting, attending auctions, antique tractors, and camping. He attended the First Christian Church in Elkhart. Survivors include his wife, Janiese of their home; sons, Lyle Delay and wife Lea of Shosoni, Wyoming, and Leland Delay of Johnson, Kansas; daughters, Laura Grimes and husband Dwayne of Johnson, Kansas, and Lisa Thomas and husband Matt of Richfield, Kansas; sister, Lorene White of Elkhart, Kansas; ten grandchildren, and 14 great-grandchildren. Abner is preceded in death by his parents; son, Lonnie Delay; brother, Wilmer “Dee” Delay; and sisters, Myrna Johnson and Betty Ellis. Funeral service will be held Saturday, March 31, 2018, at 3:00 PM at the First Christian Church in Elkhart, Kansas, with Pastor Jim Cunningham officiating. Burial will follow at the Elkhart Cemetery. The family requests memorials may be given to Cal Farley’s Boys Ranch in care of Garnand Funeral Home, PO Box 854, Elkhart, KS 67950.